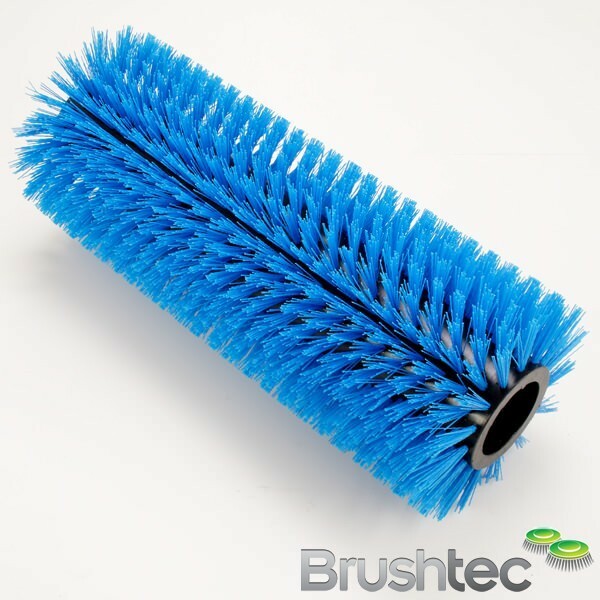 We only use top-quality monofilament to produce our industrial cylinder brushes so they last longer and maintain a consistent stiffness over their life. 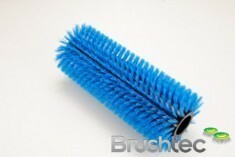 Get in touch with a member of our team if you’d like a specific bristle pattern manufacturing, such as a chevron pattern for high speed outside litter picking. 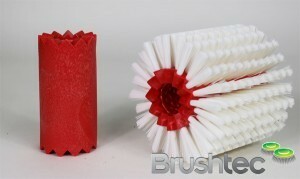 You may also be interested in our light floor cleaning and general floor scrubbing brushes.